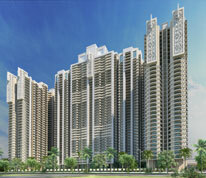 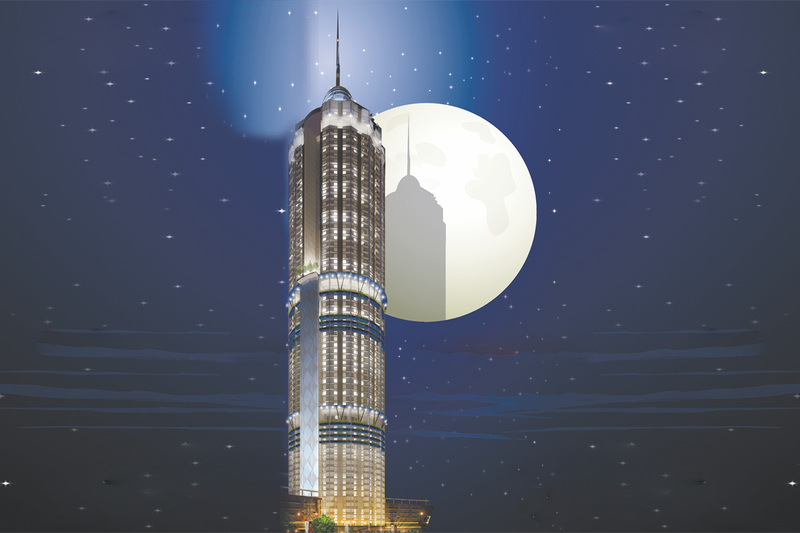 Seller > Flat / Apartment | Noida Extn, NOIDA. 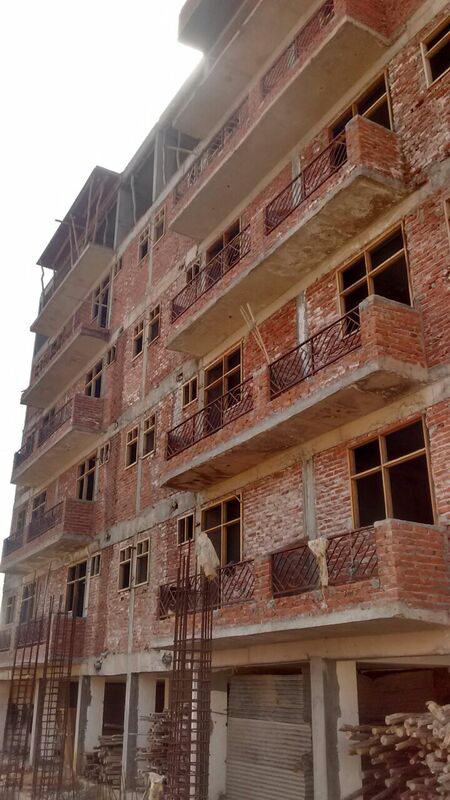  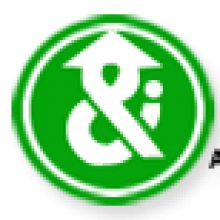 Seller > Flat / Apartment | , NOIDA. 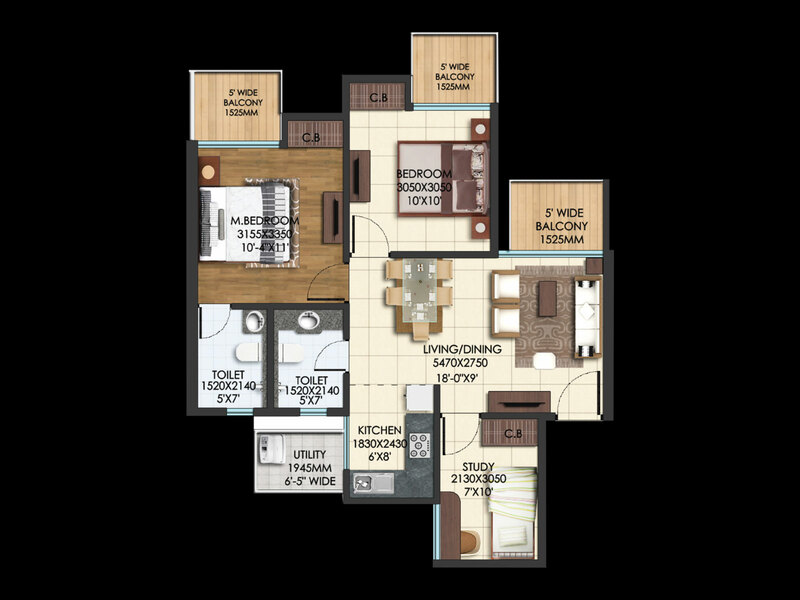 Seller > Flat / Apartment | Sec-121, NOIDA. 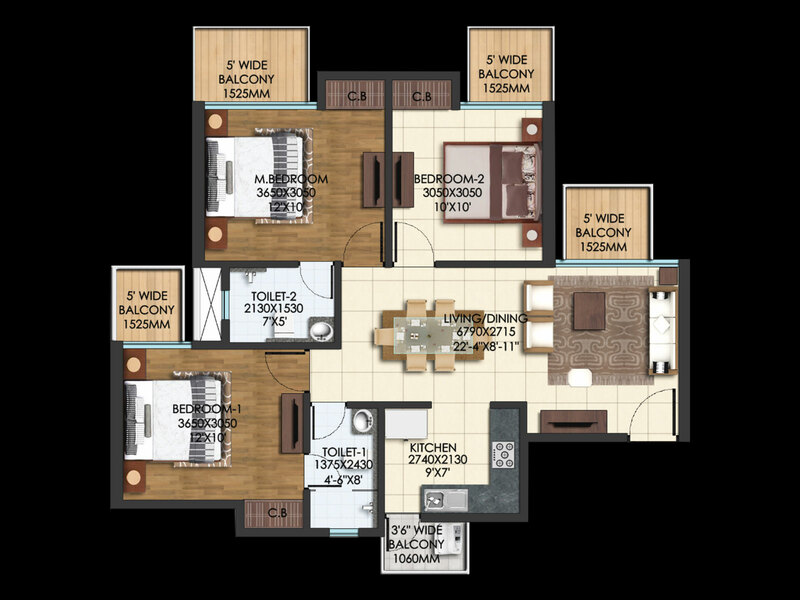 Seller > Flat / Apartment | Sector-78, NOIDA. 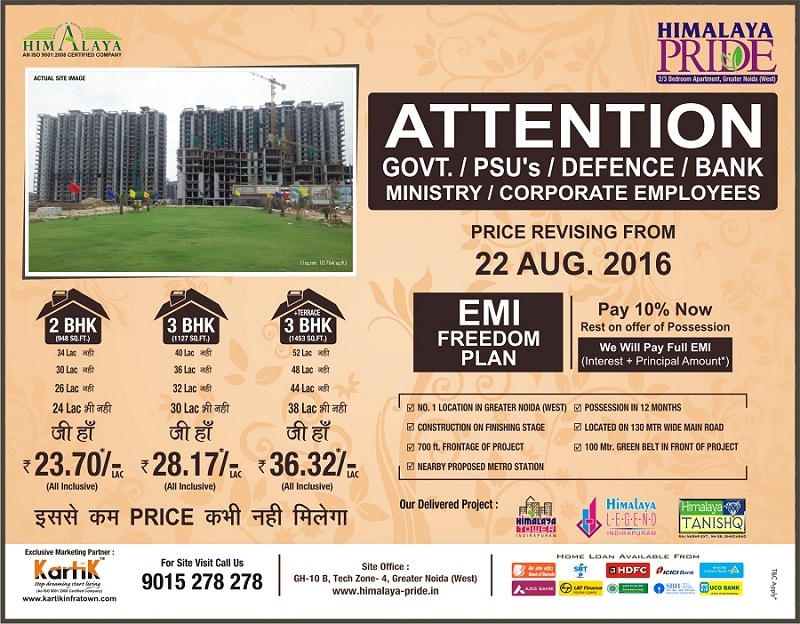 Seller > Agricultural Land | Expressway, NOIDA. 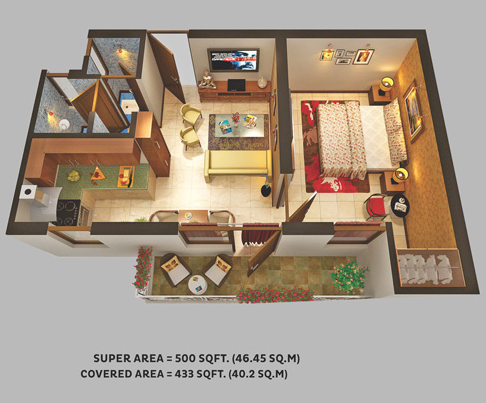 we are developing farmland for farmhouses on noida expressway, 50% we had developed. 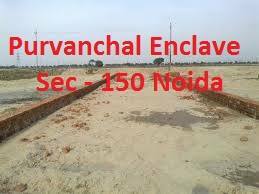 Seller > Residential Plot/Land | Sector-150, NOIDA. 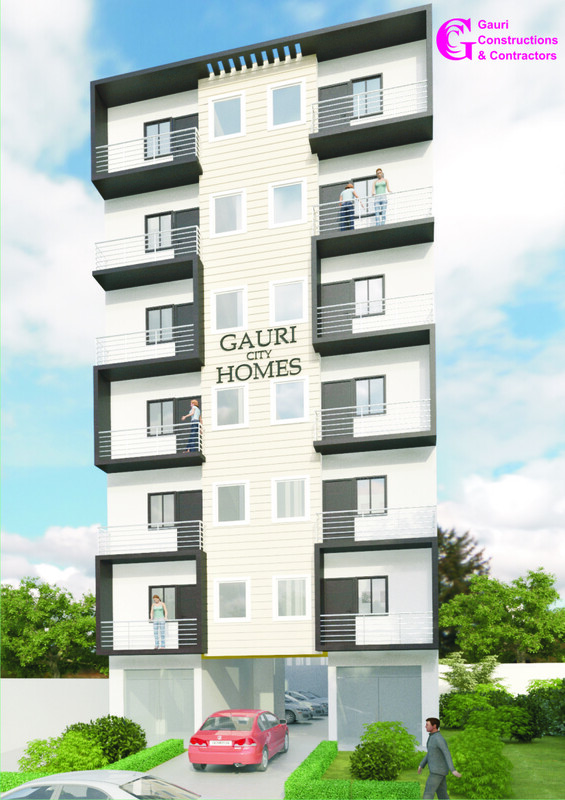 R you Interested Purchase in Residential Land for Invest Purpose. 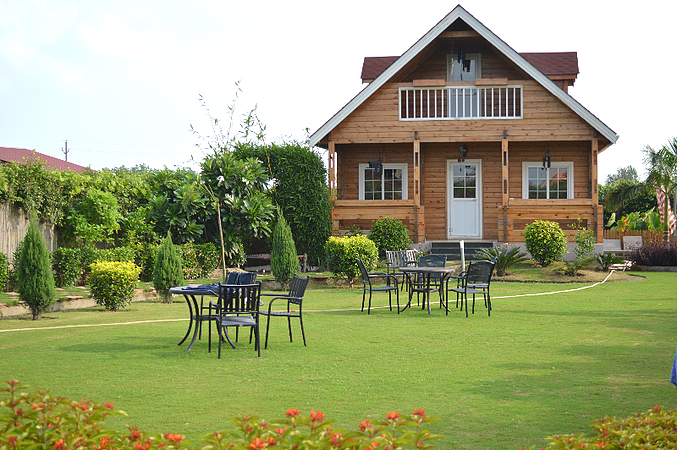 Seller > Farm House | Greater NOIDA, NOIDA.